Looking to find a home, but want to save time? 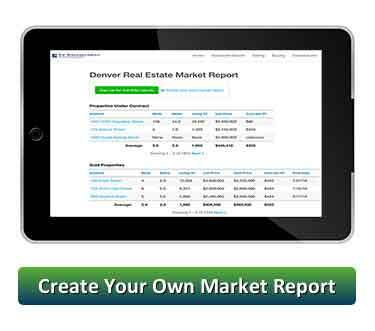 Search, save and track the latest Metro Denver real estate listings. Set up automatic email notification and never miss a hot new listing again! 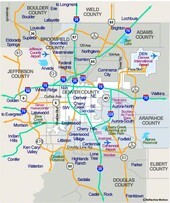 You can look for homes, condos, town homes, investment property and land. If you need assistance, just ask we will set up the MLS IDX search for you.